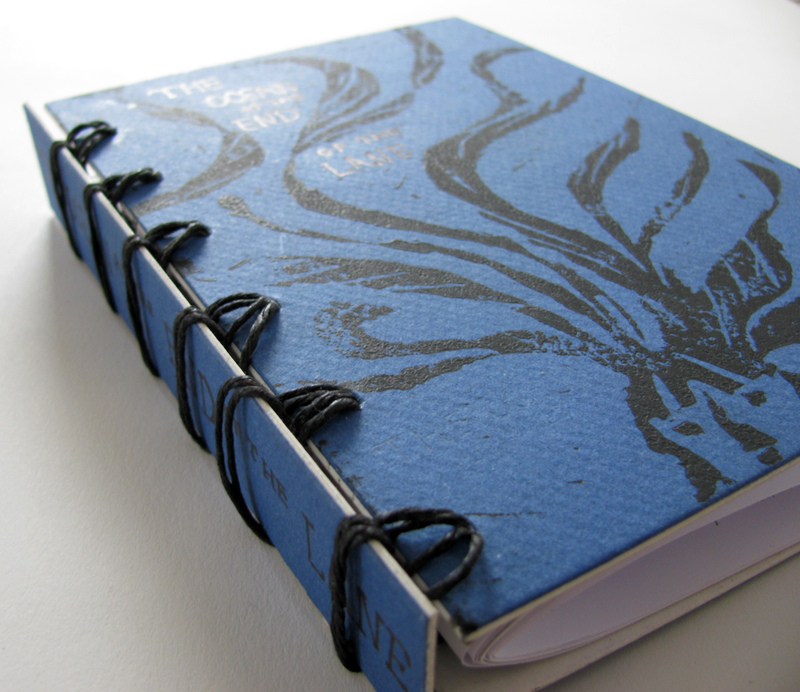 For this project, I choose to create an iteration out of a Neil Gaiman book. 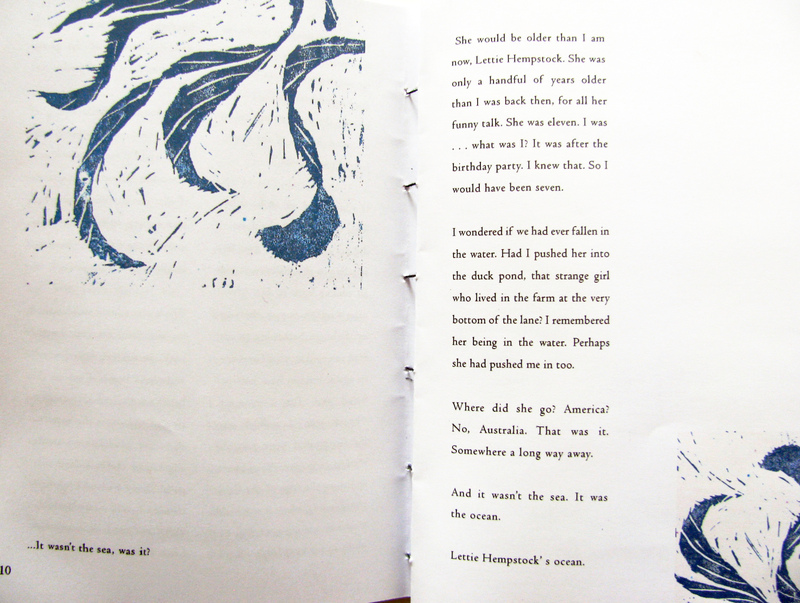 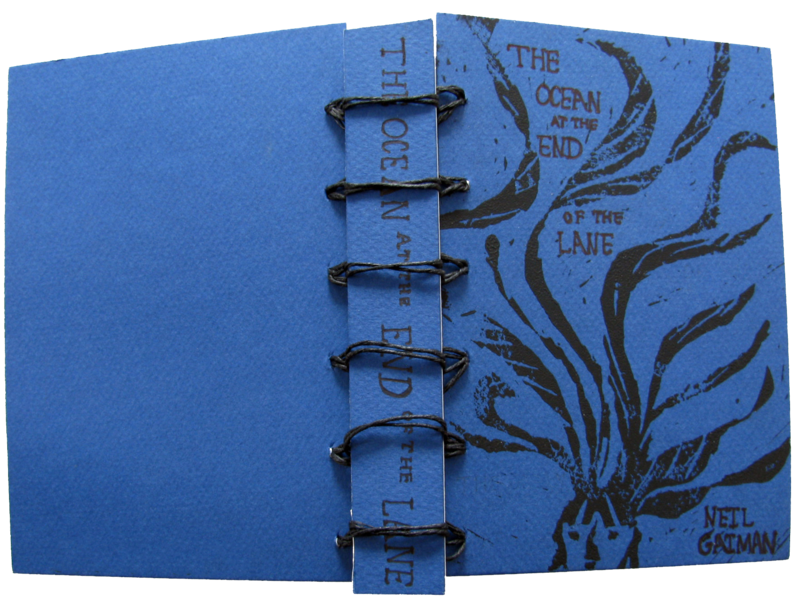 I re-designed 32 pages of text, then bound it to match the mood and tone of the story, “The Ocean at the End of the Lane.” The story has elements of nostalgia, childhood, and magic. 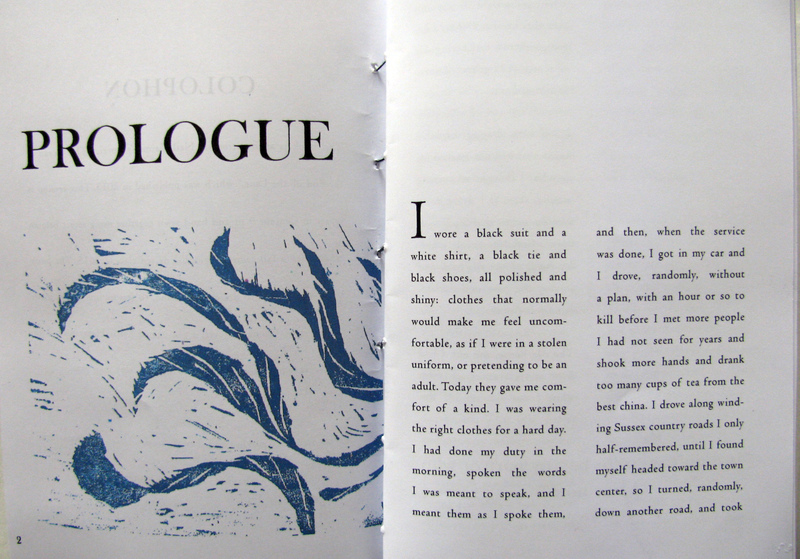 The design choices I made were reflective of these topics.